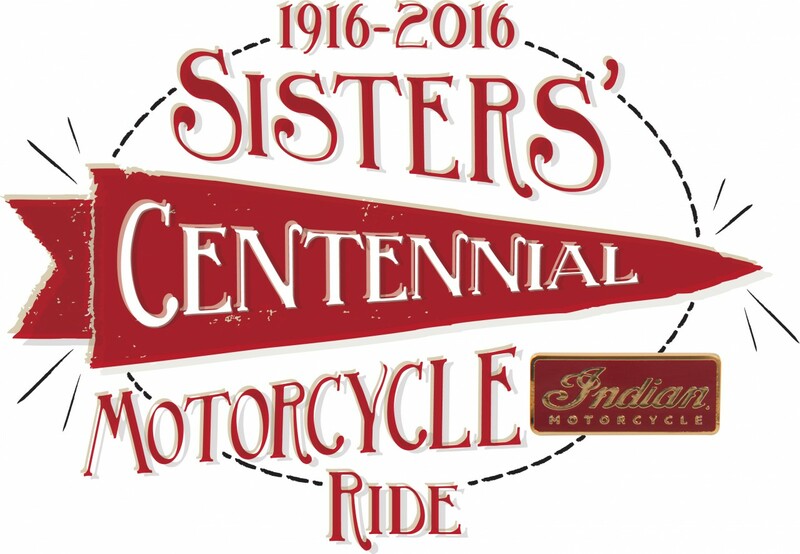 Indian Motorcycle is proud to support the Sisters’ Centennial Motorcycle Ride taking place this July. The route loosely follows the Van Buren sisters’ 1916 route, primarily on the Lincoln Highway across the United States from New York to San Francisco. Singles, couples, women and men are all encouraged to join in, with the organisers promising “an epic ride and a plethora of new riding friends”. Indian Motorcycle is proud to sponsor the ride and celebrate the increase in female riders. 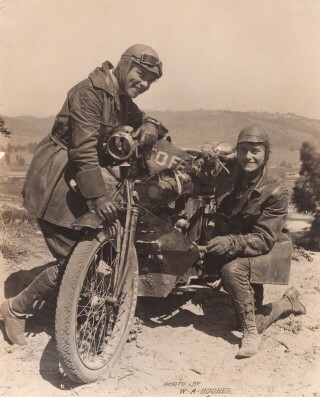 Funds raised during the ride will be donated to Final Salute, a national women’s veterans’ organisation and The Women’s Coalition of Motorcyclists who help provide motorcycle training. 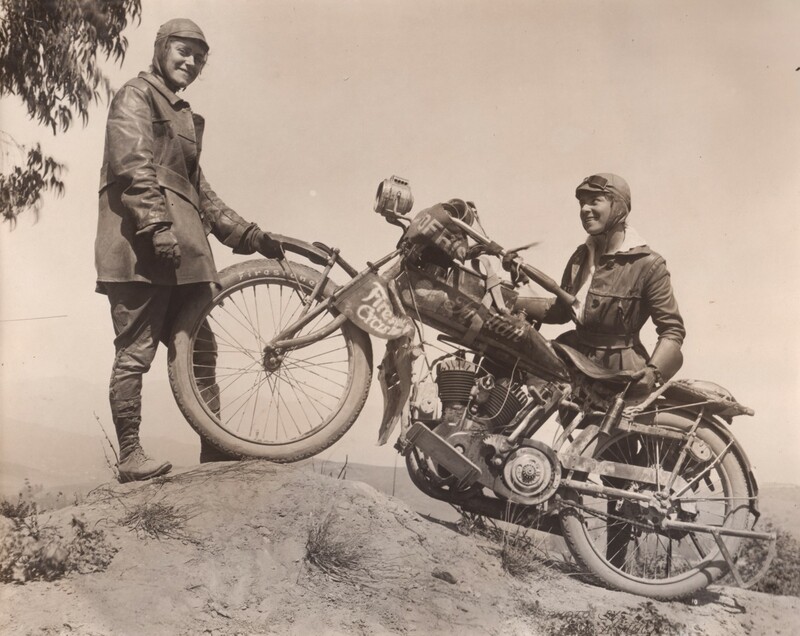 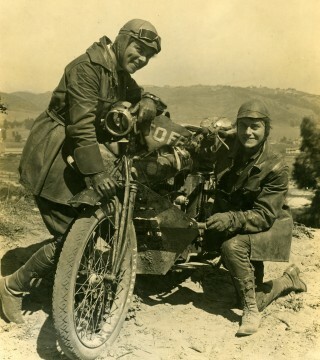 In 1916, two sisters, Augusta and Adeline Van Buren were the first women to each ride their own motorcycle – both on Indian motocycles – across the continental United States. 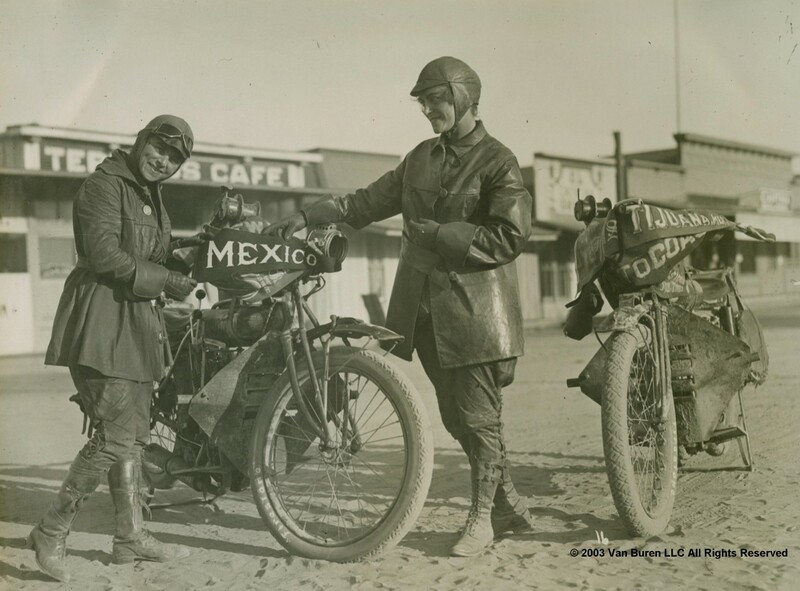 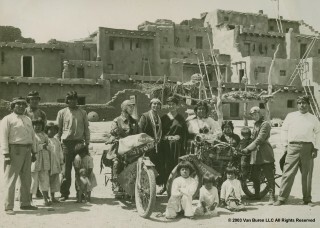 The sisters left Sheepshead Bay in New York, on July 4, 1916, and arrived in San Francisco on September 2, riding on unpaved roads, in bad weather conditions and nearly running out of water in the desert near Salt Lake. 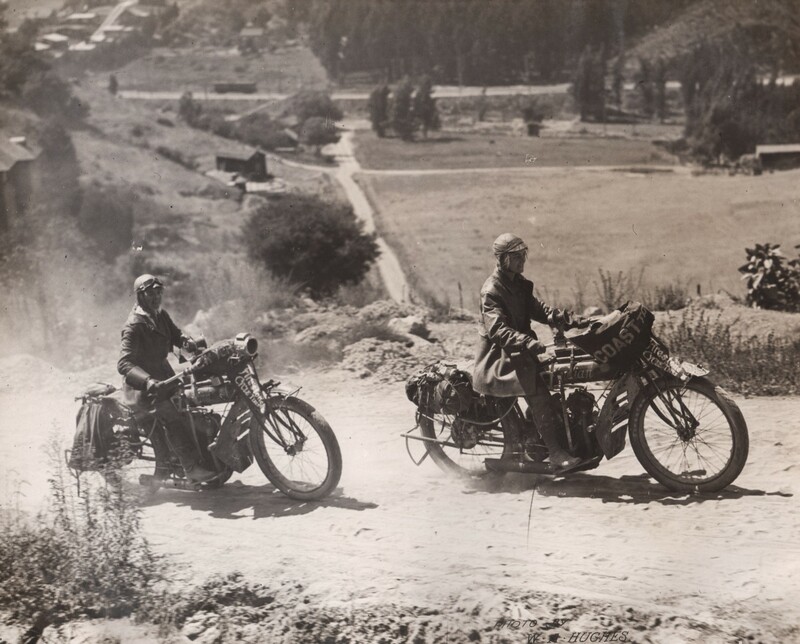 On the journey they also became the first women to reach the 14,115 f00t summit of Pikes Peak by any motorcycle vehicle. 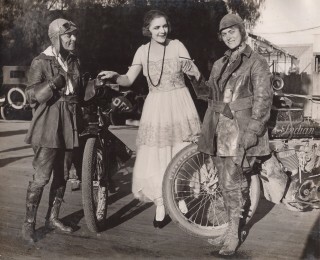 Augusta was the eldest of the two sisters, born in March of 1884 and Adeline was born in July of 1889. They were raised in New York City with their brother Albert, enjoying an active athletic life and motorcycling was a natural progression for them. When the sisters made their journey women did not yet have the right to vote and Victorian society then placed extreme limitations on women. 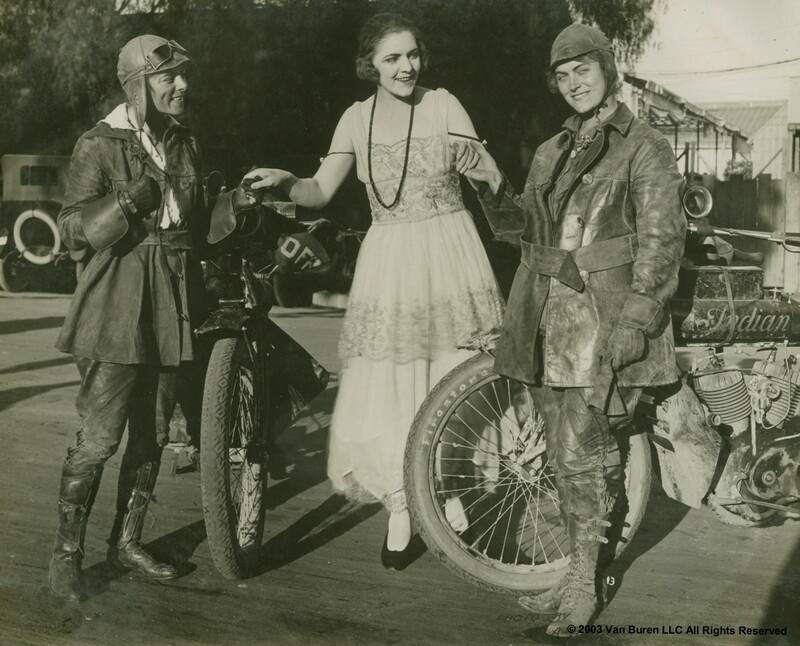 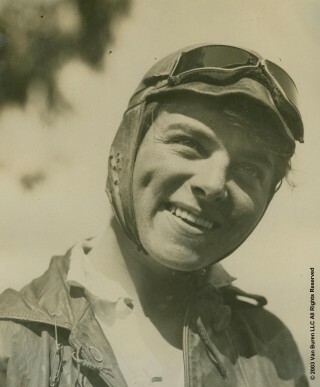 Both women were active members in the National Preparedness Movement and they set out on the adventure to help prove that women could be excellent dispatch riders in the war effort, freeing up the men for the front lines. 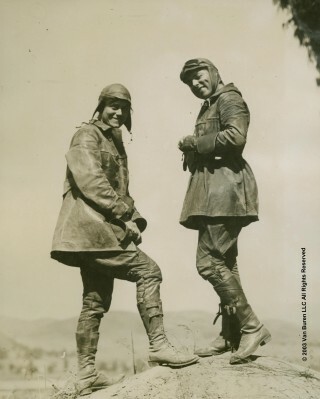 After their remarkable achievement both Augusta and Adeline eventually married and pursued exceptional lives. 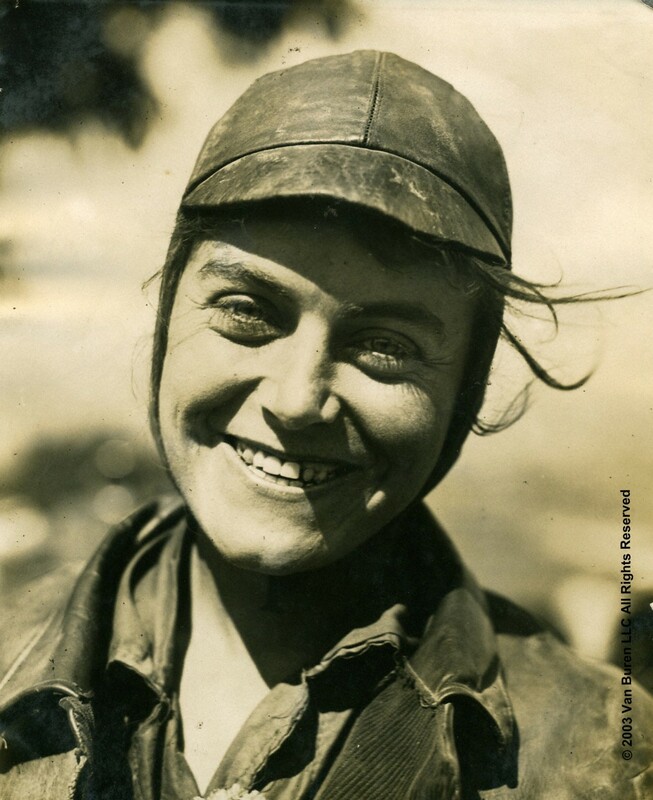 Adeline earned her law degree from NYU and Augusta became a pilot, flying with the 99s, a women’s flying group founded by Amelia Earhart. In 2002 the sisters were inducted into the AMA’s Motorcycle Hall of Fame and into the Sturgis Motorcycle Museum & Hall of Fame in 2003.